I was gobsmacked. Speechless. And in tears. Quietly (my friends can vouch that’s not usual for me), I thanked the many people who have shaped my writing – a long list – while tears tracked down my cheeks. But, wait, roll back. What’s this show of emotion about? 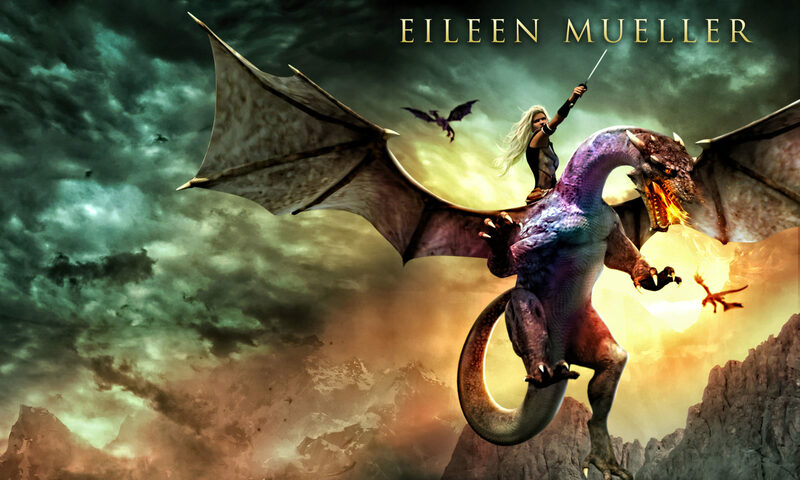 On Sunday night, my book, Dragons’ Realm, received the 2016 Sir Julius Vogel Award for Best Youth Novel. Internationally acclaimed fantasy author, Juliet Marillier, and New Zealand fantasy author, Anna McKenzie, had both been teaching us over weekend. Juliet was presenting the writers’ awards. I was sitting at the back of the room, tucked out of sight, when the results were announced. Faced with such tough competition, it was such a shock to win. Usually fast on my feet, I was so stunned that I hadn’t moved! Once I got to the front of the room, you could’ve heard a mouse squeak. Juliet Marillier presented me with my award. Then my ‘thank yous‘ started. And here they are again. Thank you to every reader who nominated my book Dragons Realm for Best Youth Novel. Thanks to you, my novel got on the shortlist. And thank you to fans who voted for my shortlisted book in the secret ballot. My amazing publishers, Deb Potter and Blair Polly of the Fairytale Factory, have been imaginative and worked hard to make Dragons Realm the best book it could be. Thank you to Monkey Lab and Clarke’s critique group – my fantastic peers who review my work: Alicia Ponder, Peter Friend, Lee Murray, Simon Fogarty, Charlotte Kieft and Michelle Child. You guys are my tribe and I love your insight, brainstorming sessions and sense of humor! Thank you to Grace Bridges of Splashdown Press and Chila of Port Yonder Press for awarding me first place in the SpecFicNZ Going Global Award which opened many doors for me. Dan Rabarts and Lee Murray were my first editors on the Baby Teeth project which saw Marie Hodgkinson of Paper Road Press publish my first short story. And thanks to Kyle Mewburn, who mentored me and strengthened my voice!!! (Yes, they can hear me in Switzerland now when I sing!) To the many writers whose workshops I’ve attended (Juliet Marillier, Anna McKenzie, David Hill, Fleur Beale, Ruth Paul to name a few). To Joy Cowley, Dave Freer and David Hill for their contributions to The Best Twisty Christmas Tales. It’s also great to be part of the SSFANZ, SpeciFicNZ, NZSA, Storylines and the Wellington Children’s Book Association. Is there anyone I haven’t mentioned? If so, thank you too. We all need a tribe, a village, a city… a circle of supporters, friends and mentors. The full list of 2016 Sir Julius Vogel Award recipients is here.